Extreme energy booster without the crash from other energy supplements. Super antioxidant formula,delicious tasting,easy to consume without feeling you are taking so much medicines.Take 7 vital supplements in fully optimized doses.super great on your bank account. our claims are backend by multiple studies done on all individual components. Mitovate® is made with FDA-approved supplements, manufactured in next generation cGMP certified facility right here in America.you can be assured of the highest quality, no impurities and contain components in advertised amounts. 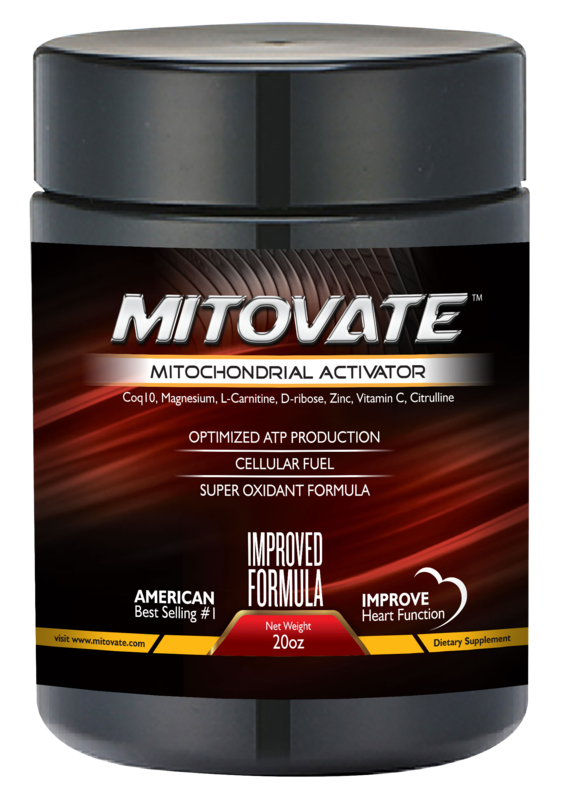 Mitovate® the one stop option to get your most optimized combination supplements to truly Amaze and get you functioning the way your innermost desires. Our claims are backed by multiple studies done on all individual components. Mitovate® is made with FDA-approved supplements, manufactured in next generation cGMP certified facility right here in America. You can be assured of the highest quality, no impurities and contain components in advertised amounts. Get ready to be amazed. Have you had an opportunity that was so amazing and you did not jump on it as quickly as you could or you totally lost out? Mitovate® is opportunity to act now, to truly get amazed. Delicious and so easy to take. One scoop is all it takes, into your coffee, tea, juice, water etc. It dissolves completely and enhances the taste of your drink. Imagine a handful of supplements and the cost for fully optimized doses. Now, Imagine! one scoop, and you are done. 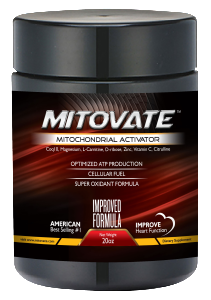 Mitovate® formular gets absorbed at higher concentration, delivering at intended site, the Mitochondria. This formular fully activates the cell energy production, super antioxidant fighting oxidative stress. You deserve it, Get Mitovate® now. Improved Cell Energy production of every cell(ATP). Increased exercise tolerance and shorter recovery. Increased resistance to oxidative stress. May improve weight loss from boosting increase exercise. May improve sexual performance through effect of blood vessels. Improve cardiac function in failure. Mitovate® was created from an Aha moment. Formulated by an MD. The question was, could it be any easier to get the most vital of supplements to truly make the mitochondria function any better, the answer was yes, but that would entail ingesting multiple pills, at least seven in this case and this presented a challenge when trying to get patients to give their health the best chance to improve, in addition to specific medicines for chronic issues such as diabetes, Congestive heart failure, Hyperlipidemia, inflammatory bowel syndrome, Liver inflammation called hepatitis from any cause… you get the gist, it greatly increased number of meds to consume and directly lead to non-compliance. Taking these seven components and in the doses that make up Mitovate® in a delicious drink caused a great partnership with a Leading American based manufacturer that has passed all stringent conditions expected of a USA made product. We are dedicated to the finest quality, money back guarantee. Staff that is responsive to your needs. Your entire being goes into such melodious harmony and well being! Expect results within the first few days, some as soon as first dose! Treat yourself, You deserve it. 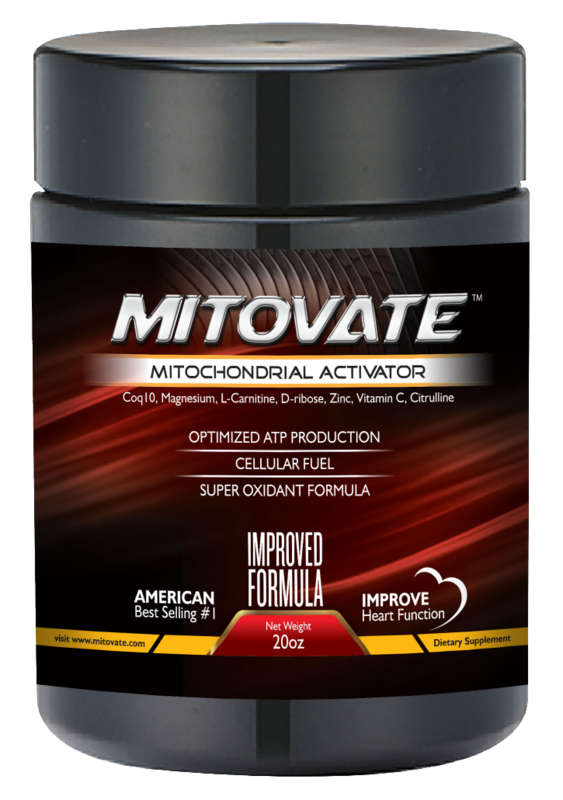 Mitovate was my answer to being able to take my supplements, I love it.